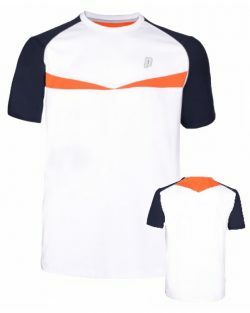 Every player wants to look their best on court. 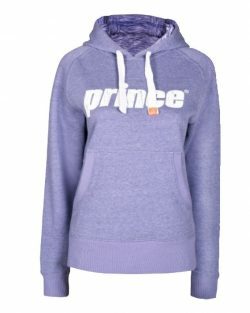 With Prince Apparel you can do just that! 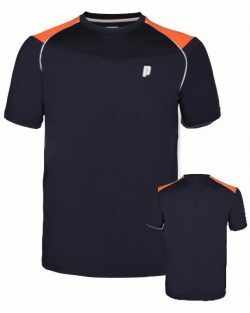 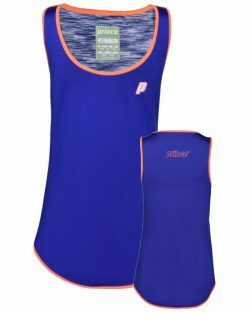 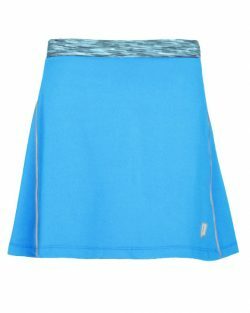 Specifically designed for the racquet sports athlete, Prince performance apparel brings with it the latest in technical fabrics for ultimate performance, comfort and fit. 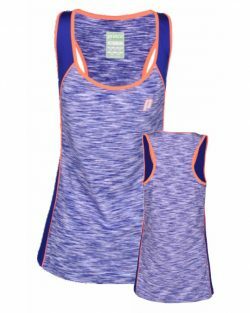 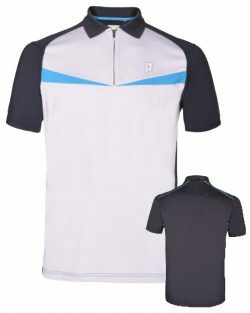 Made for long lasting comfort, Prince Apparel is ideal whether worn for a gentle warm-up on the practice courts or for the intense and fierce battle of competition.